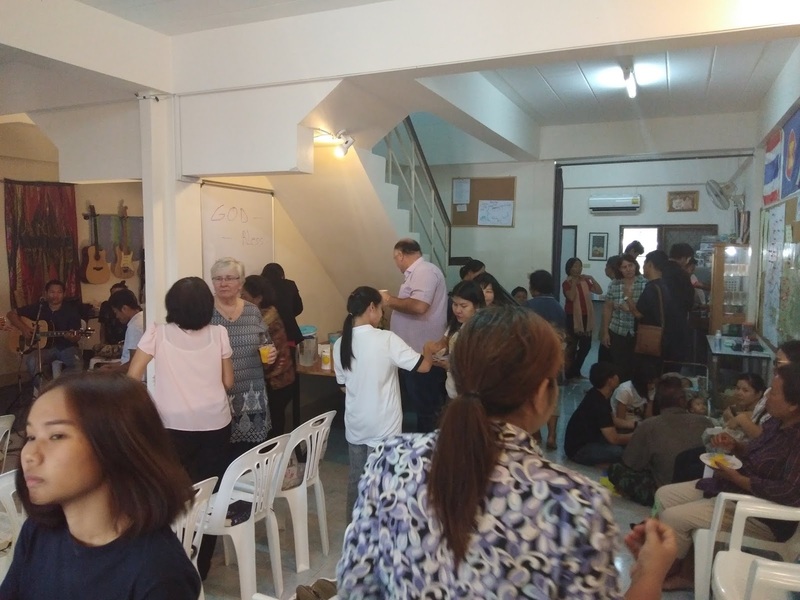 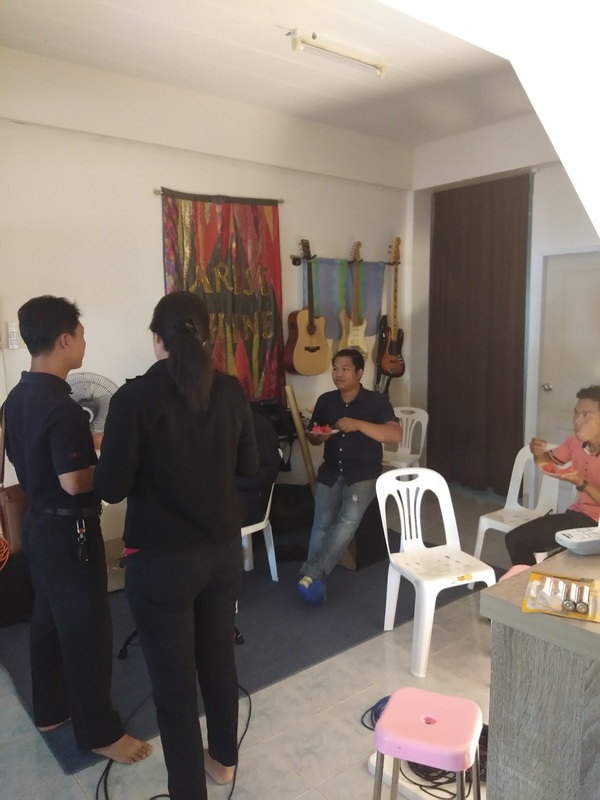 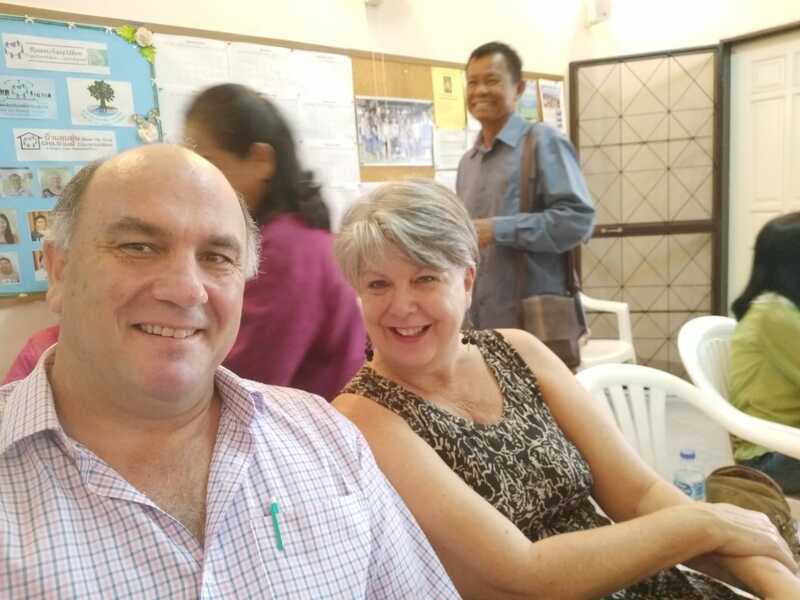 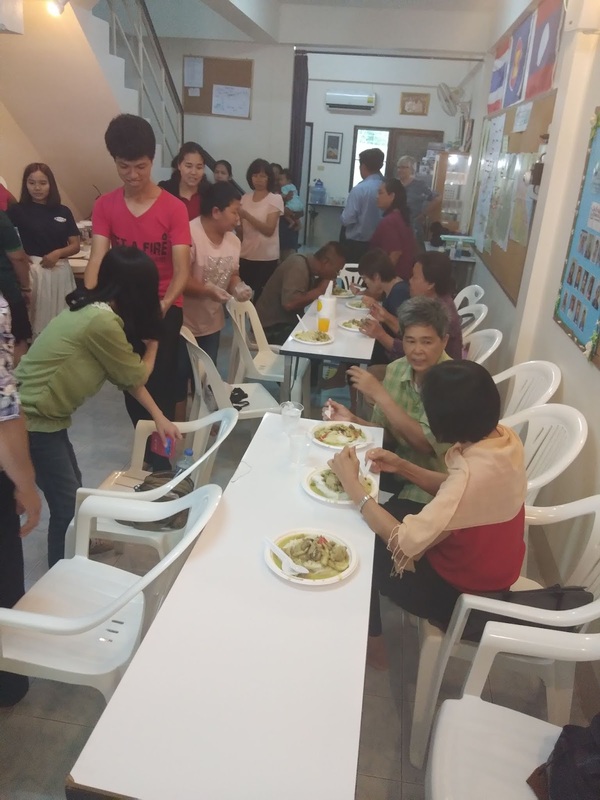 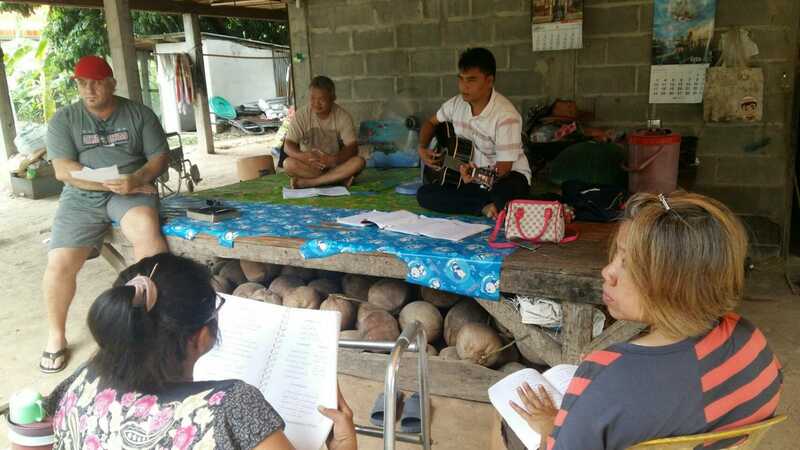 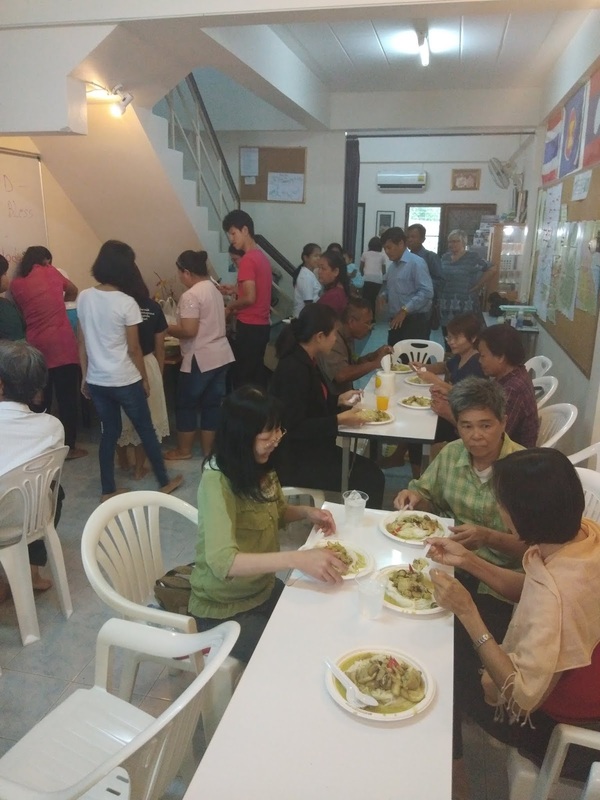 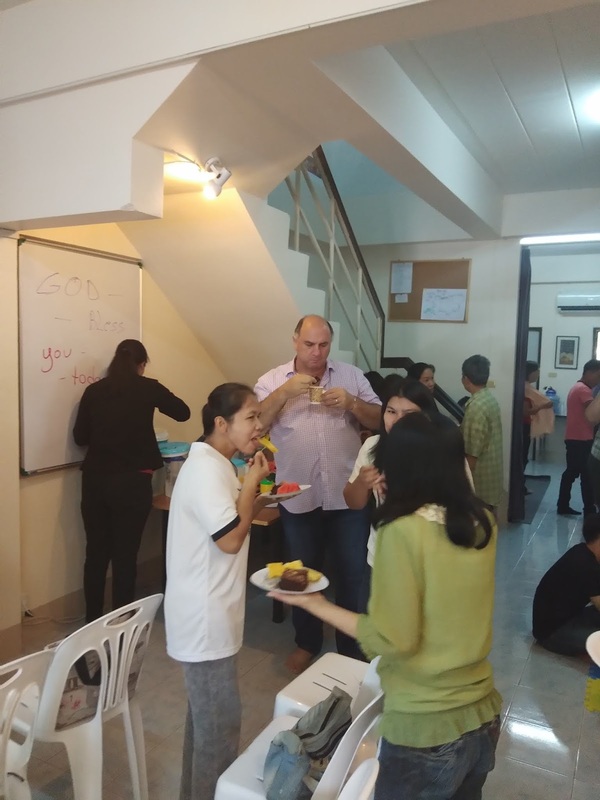 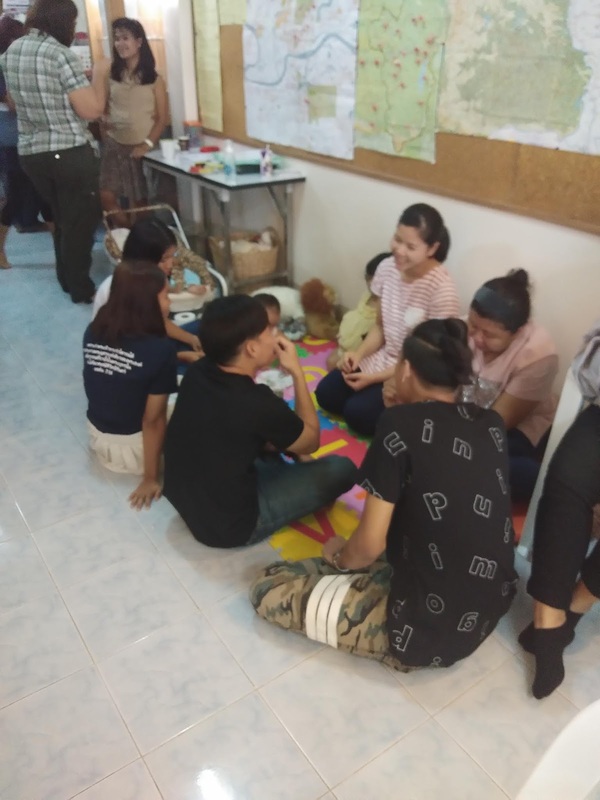 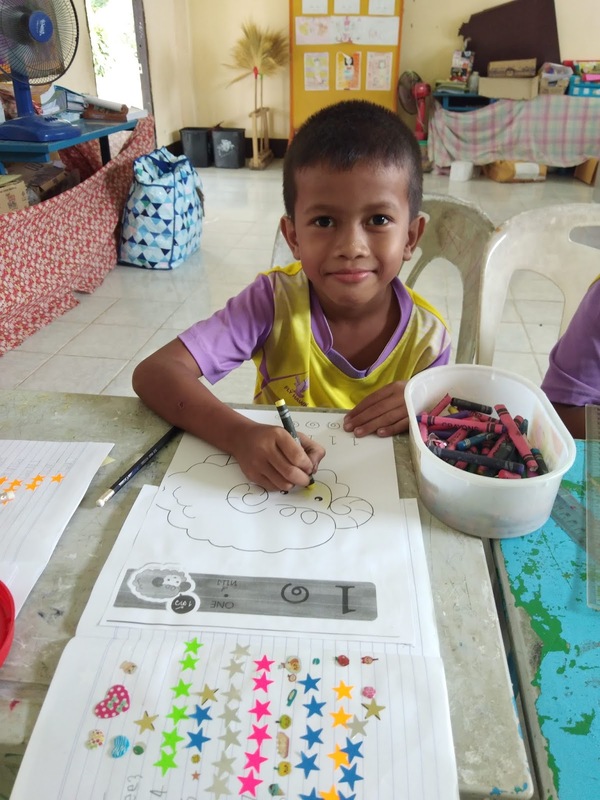 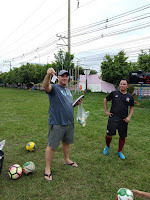 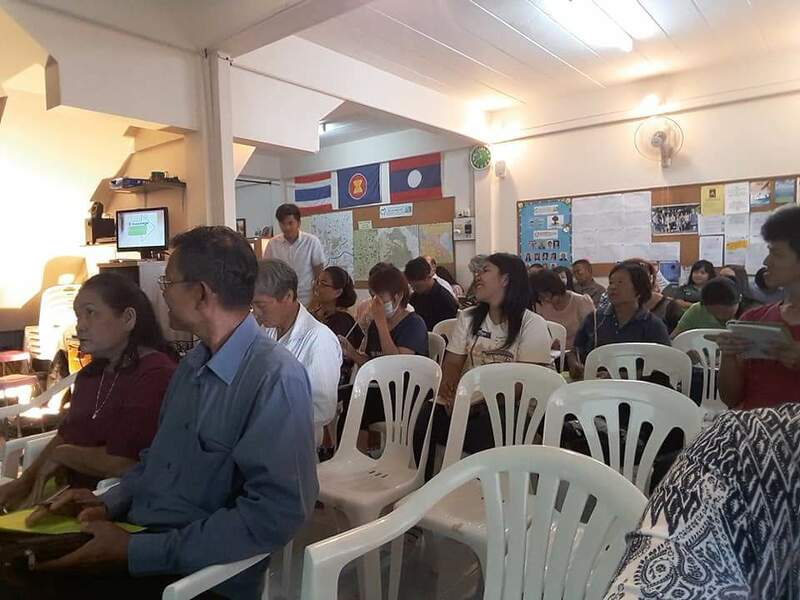 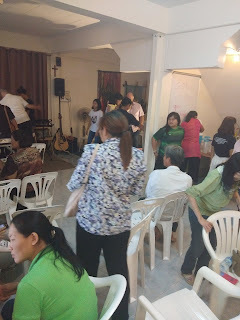 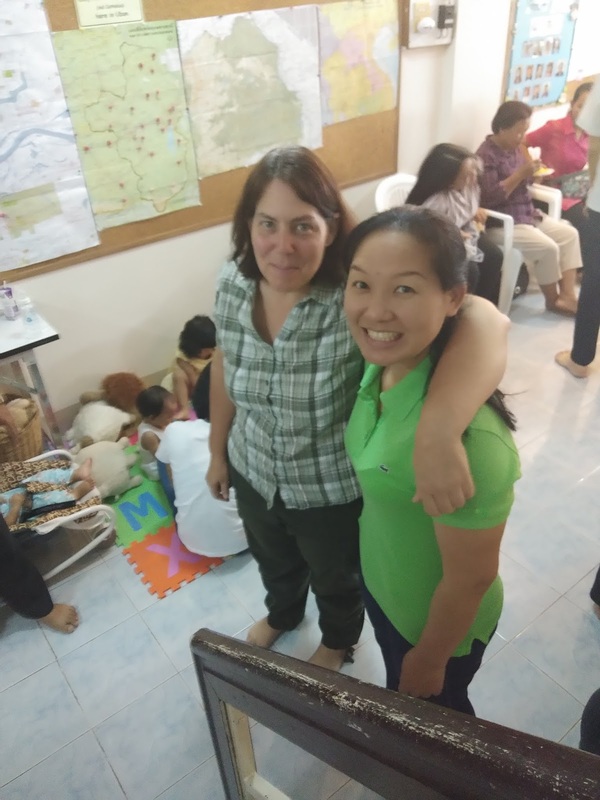 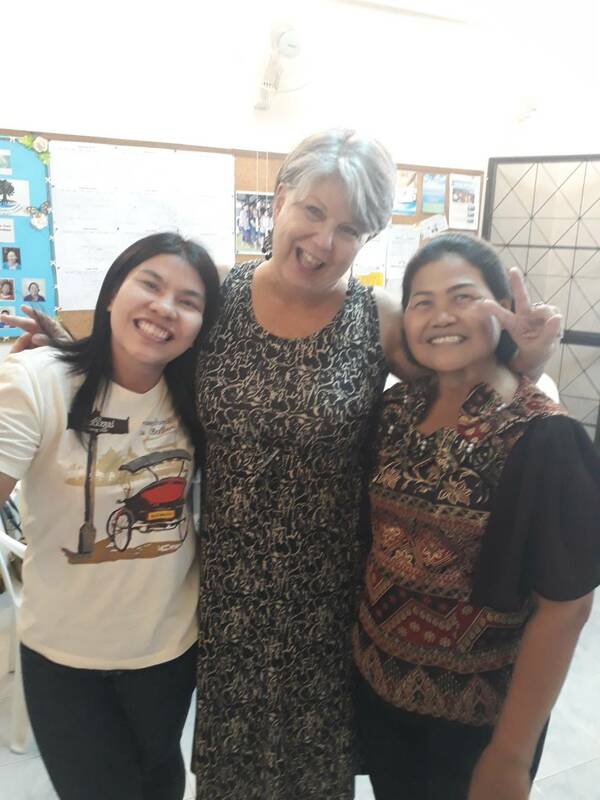 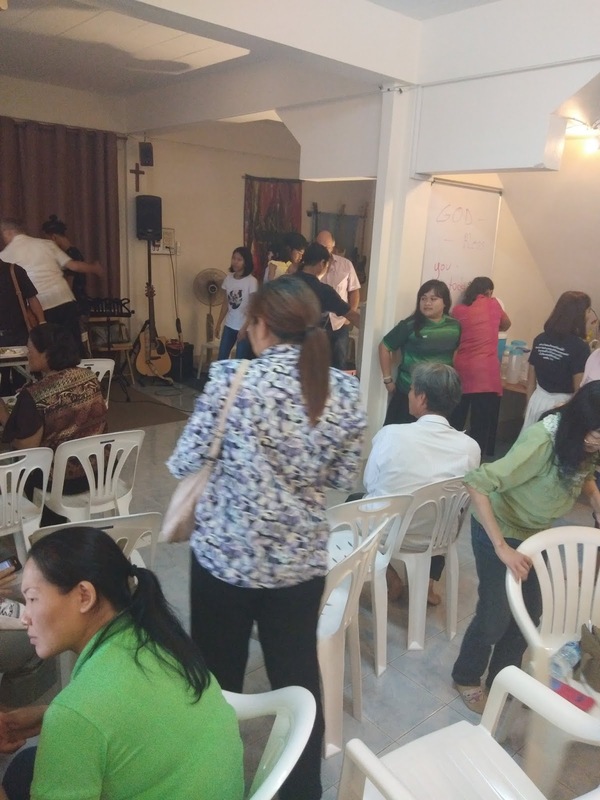 James 1:2 - "Consider it WHOLLY JOYFUL, my brethren, whenever you are enveloped in or encounter trials of any sort or fall into various temptations"
More than often it is very hard to describe or give feedback on the "Prison Ministry" side of what we do here in Thailand. 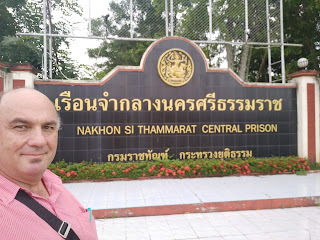 People who have visited the inmates before will most probably agree with this statement. 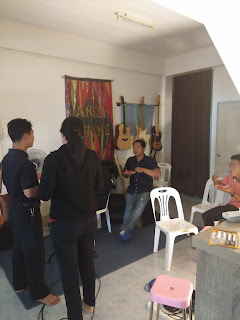 Many people would just like to know what are they in for. 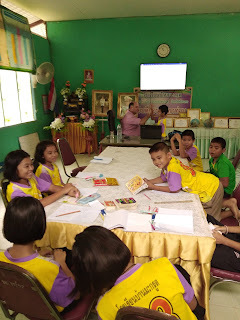 What did they do? 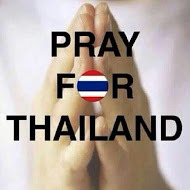 How long must they be in prison for? It is understandable for these questions to be asked though and sure yes, they committed a crime, they sinned (like we all do) and they pleaded guilty in court and are serving the penalty the Government laid out to them.
. . . but just a handful or even just one out of a hundred will ask - "have they repented before God and received the Gospel of Jesus Christ?" YES YES they did. 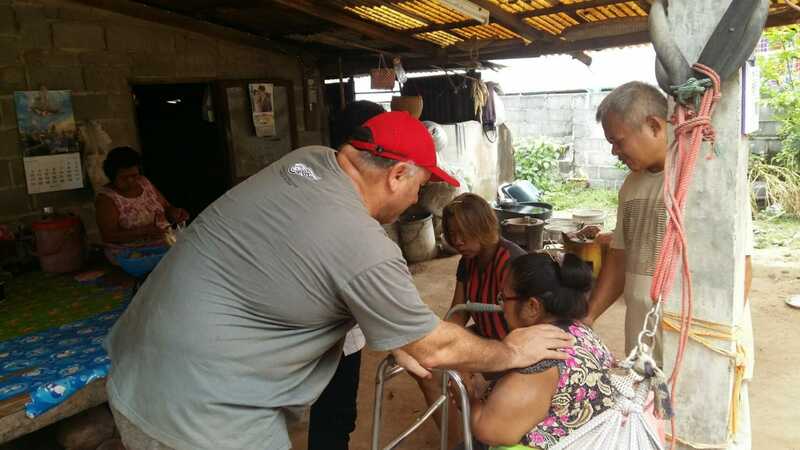 In fact they just didn't received it and accepted it, but God uses them to build up His Church inside the prisons and they are just so exited to share news with you on how they share the Gospel inside the prison when you visit them. 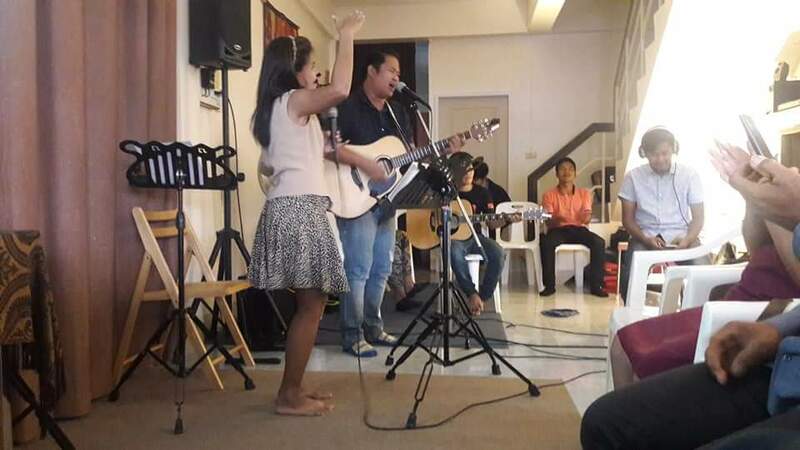 They have church service, praise and worship sessions, have communion and even baptize just like any other church do. Some of the guys are even studying Theology and with almost no resources available (no internet, no computers etc) they are excelling through their studies. They don't mind writing their assessments of 80-150 pages by hand - posting it out through the post office and keep on praying until they get a letter saying that their assessments have been received. They have no back up should an assessment get lost and they have to start all over again. 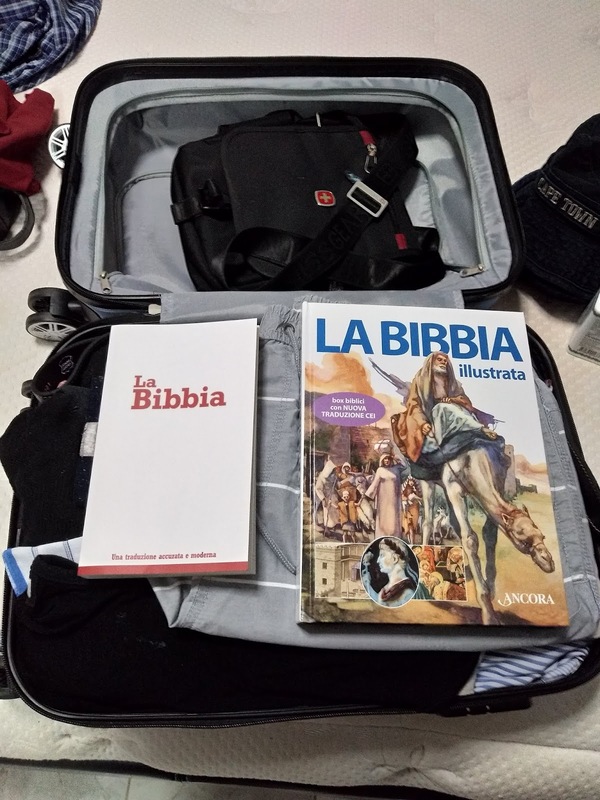 Just last week I had the privilege to take a Italian Translated Bible to a guy who was given the death sentence. His prison is 1350km away from us. 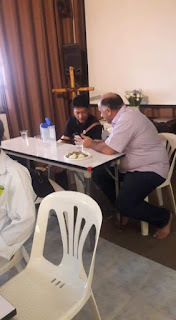 He radically came to salvation (a beautiful story) and asked if we could help him to get a Bible translated in his own language. He is not allowed to receive books by postage so I had to travel and take the Bibles we got for him personally to him. He is the only Christian (at this moment) inside his prison. 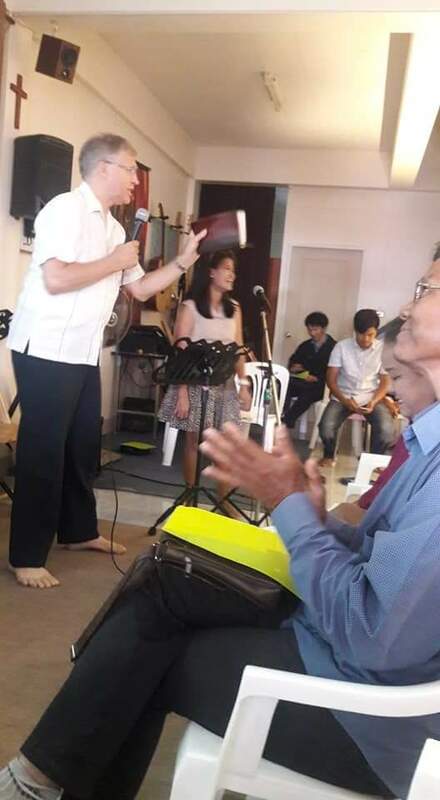 He needs to be supported, assisted with Bible study etc. Things that we have the comfort in doing with other fellow Christians. These guys are HERO's. 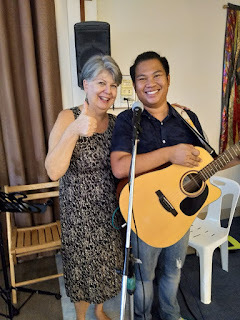 They inspire people and are true "Paul's" of our time. We admire them, they inspire us for they are our brothers and sisters in Christ. 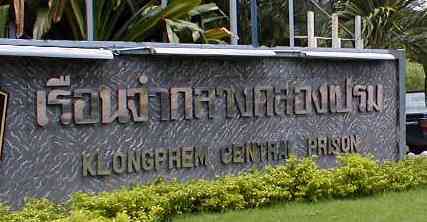 In fact, their prison is not much different from our own prison we find ourselves in. 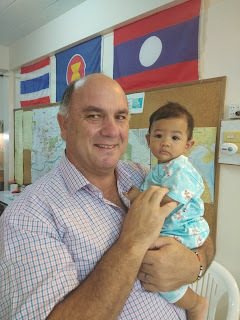 Today we said good bye to Tukta. Every Thursday we went to visit her at her village and had wonderful Praise and Worship time together. Tukta has a crushed foot and have difficulty in walking so coming to church on Sundays were very difficult for her. Tukta inspired all of us with her courage, perseverance and obedience to God as she was the only Christian in her village and in spite of difficult circumstances, she holded on to God's Word and promises. Tukta is moving to Phuket as her son builded a comfortable house for him and for her to stay in. 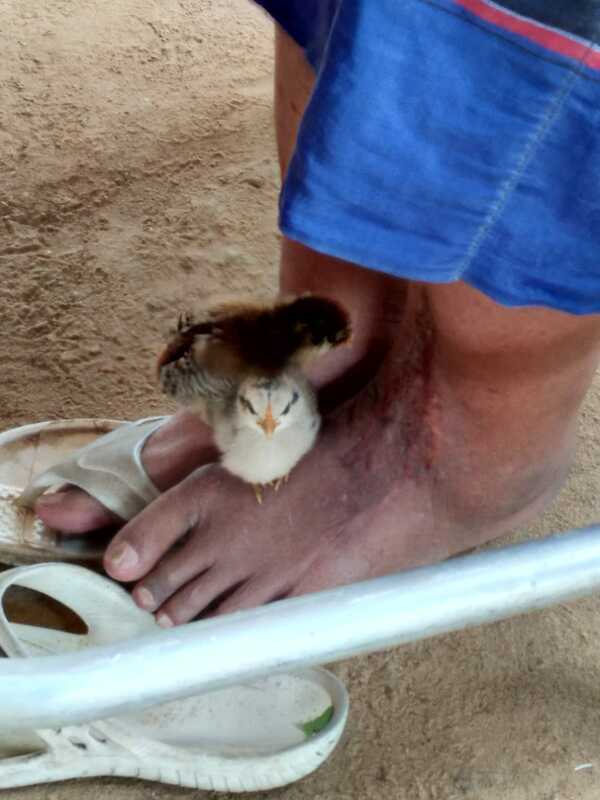 God always better one's circumstances, especially in Tukthaa's case. We are all so happy for her although she feels sad for leaving us all here behind. 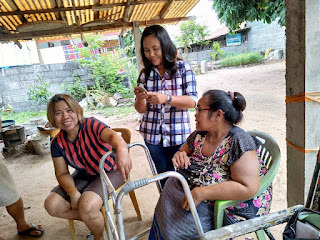 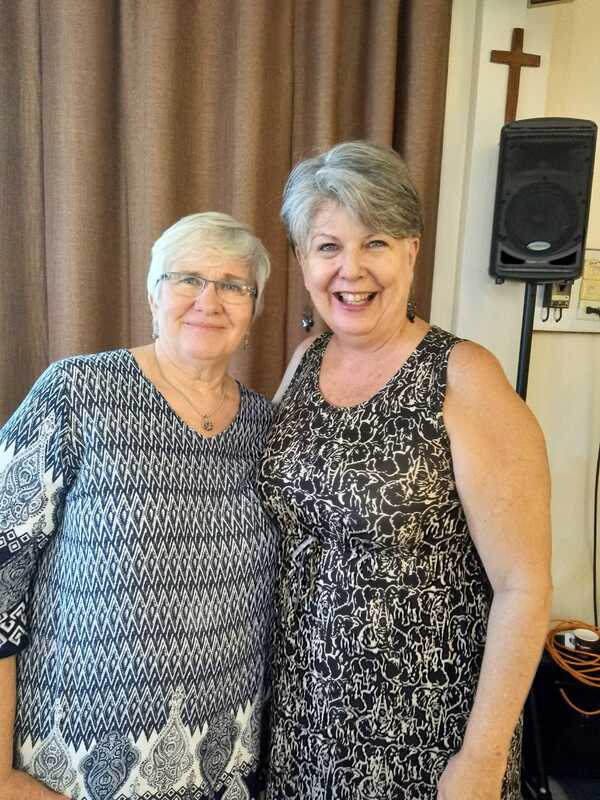 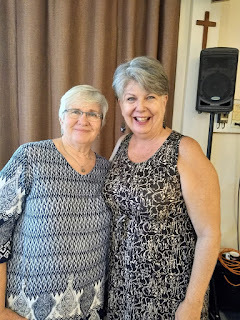 Sharing some good laughs and memories together. As the little chick's seekes for shelter and a safe place to sit, so does Jesus also invites us to come and sit by Him for He will give us shelter and a safe haven. 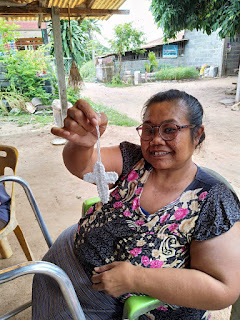 Crochet is Tukta's passion and she makes the most beautiful tops for ladies. 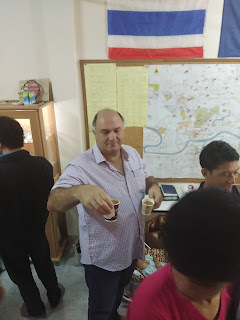 We surely are going to miss Tukta. 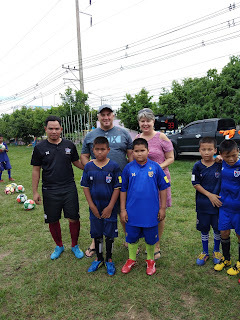 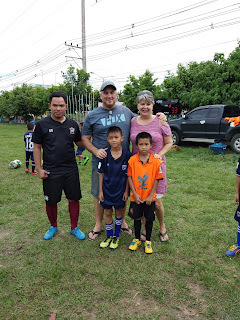 So yesterday we went to Amnat Charoen province to support Somsak Sufaan's football academy. 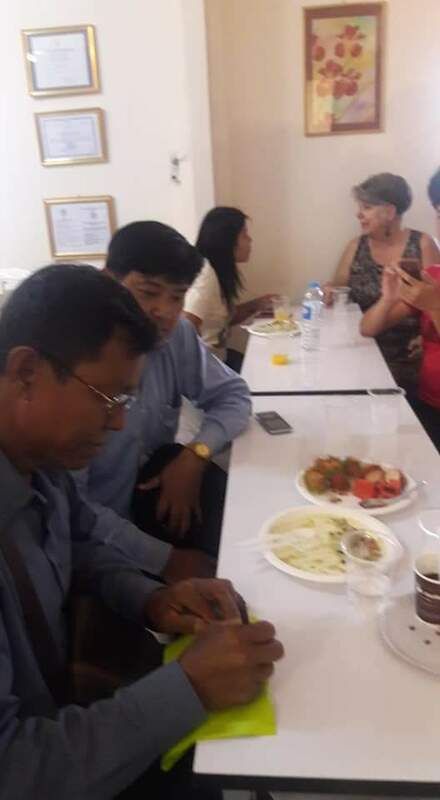 Somsak has two academies that he started by himself. 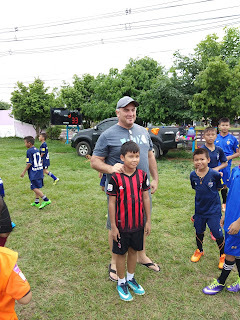 Part of the academies he also Evangelizes to the kids and we can see how the kids are really looking up to him. 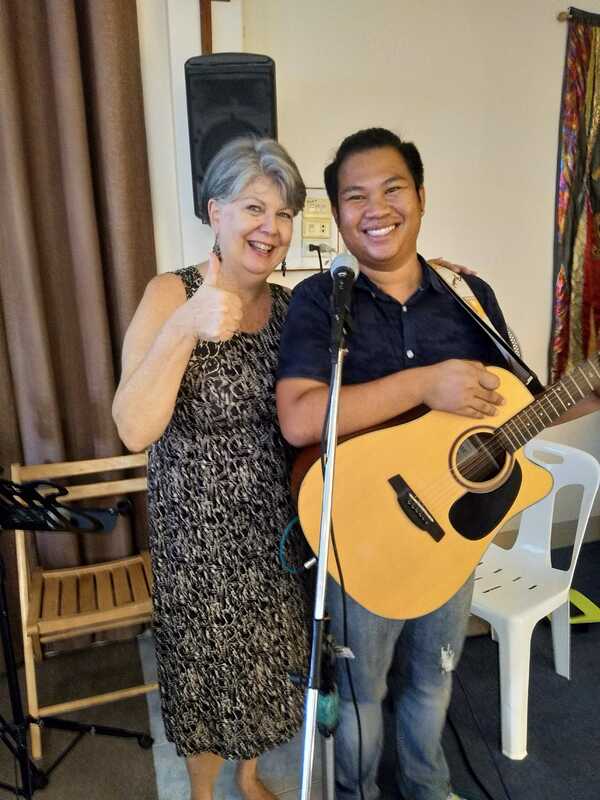 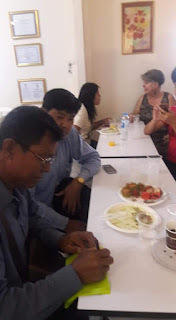 We are just grateful for Somsak and the work he does for God's Kingdom. 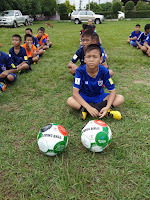 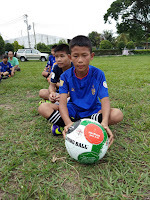 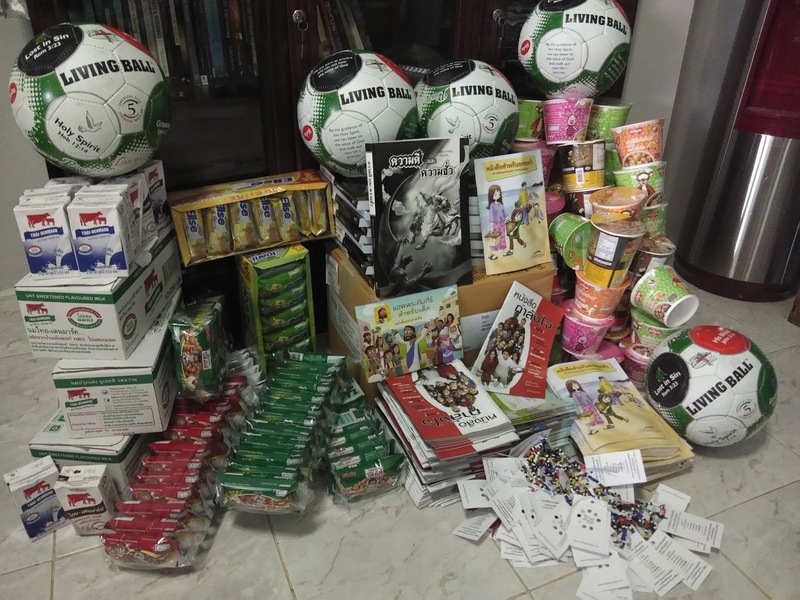 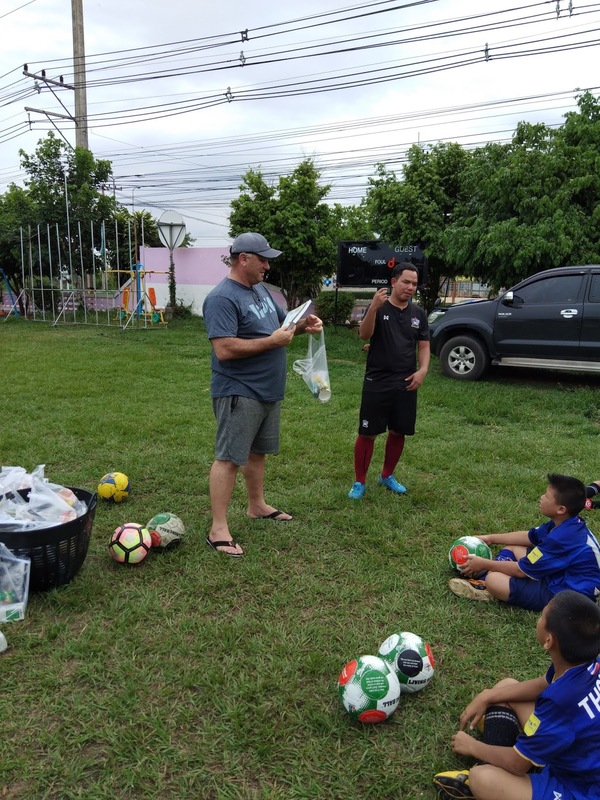 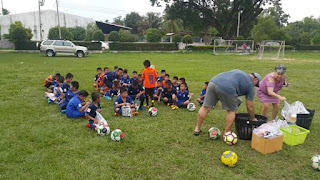 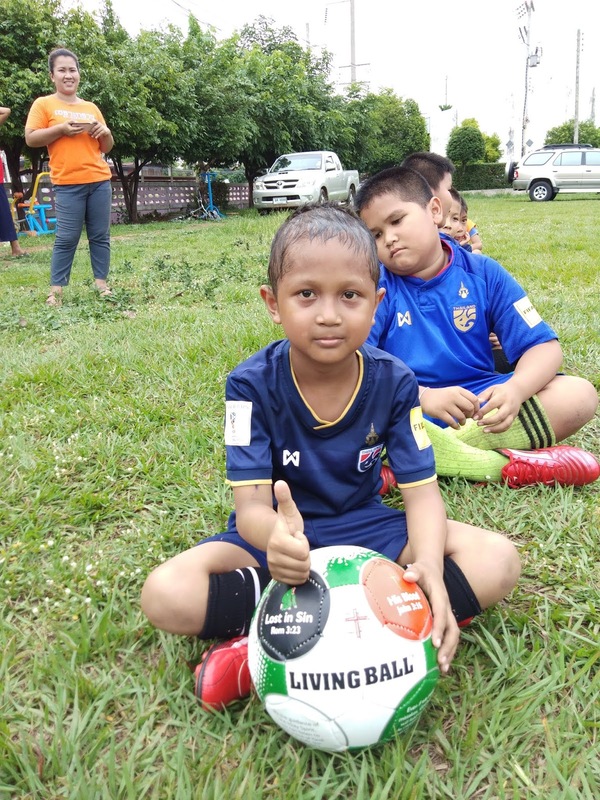 Living Ball donated 10 of their footballs to Frontida Outreach (thanks to our dear friends, Francois and Marietjie de Lange from Pretoria, South Africa) which we used for Somsak's academies. 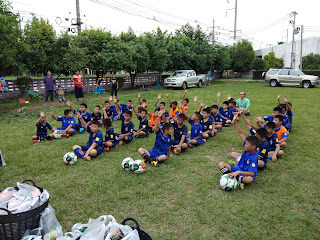 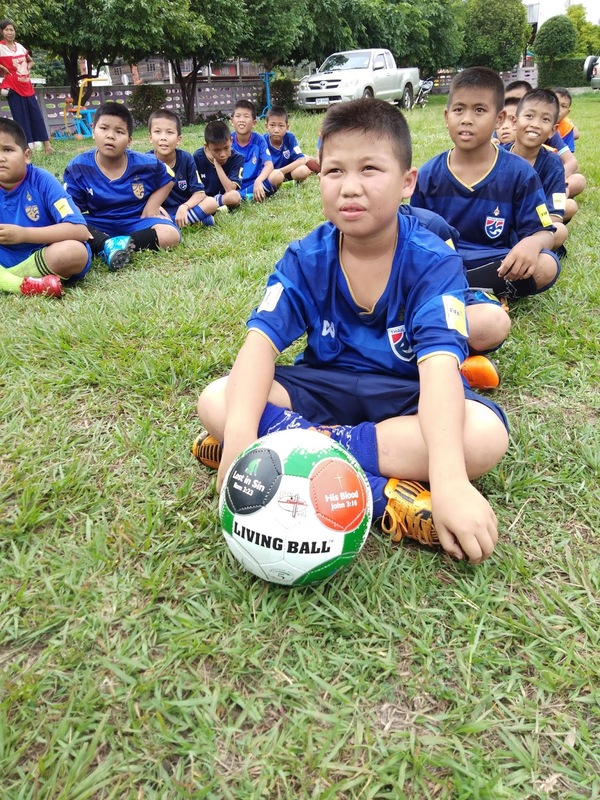 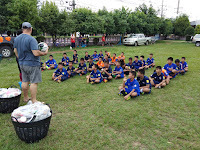 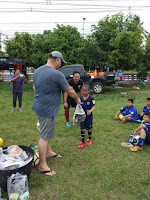 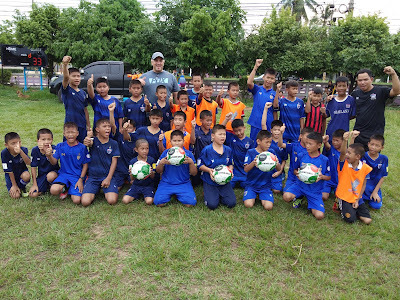 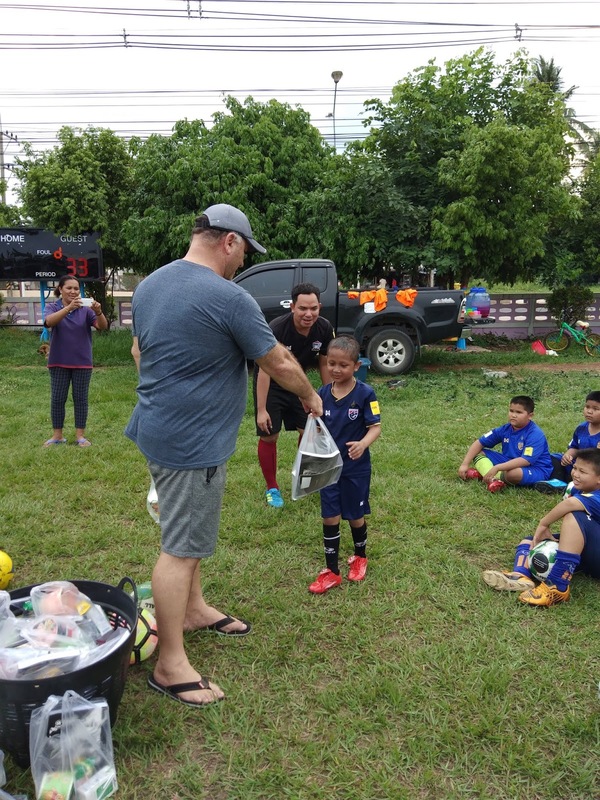 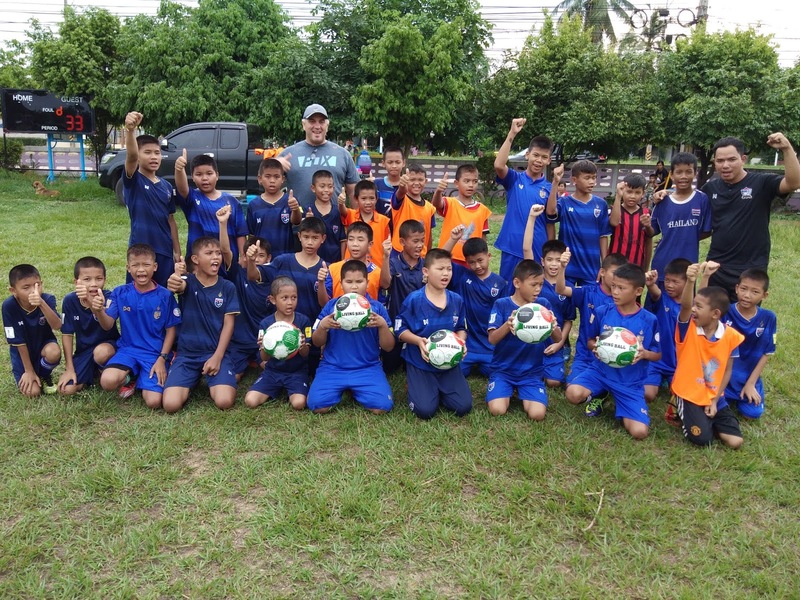 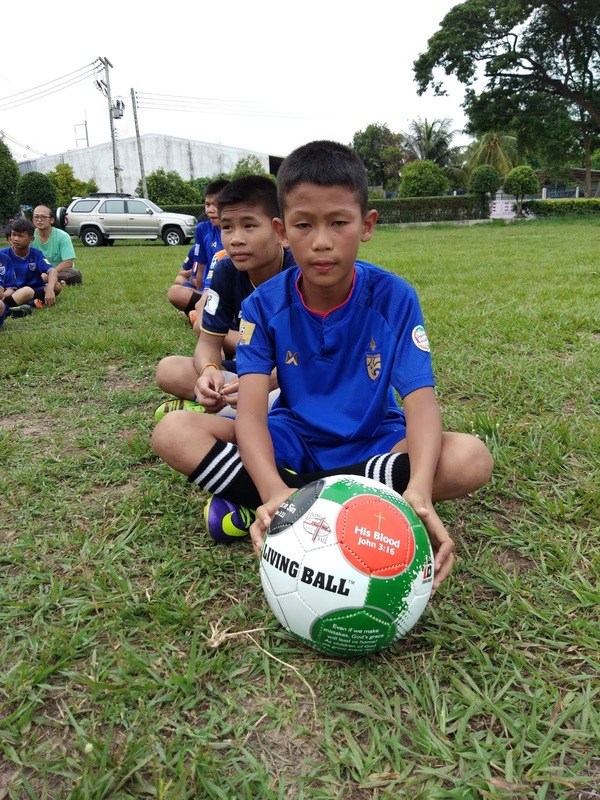 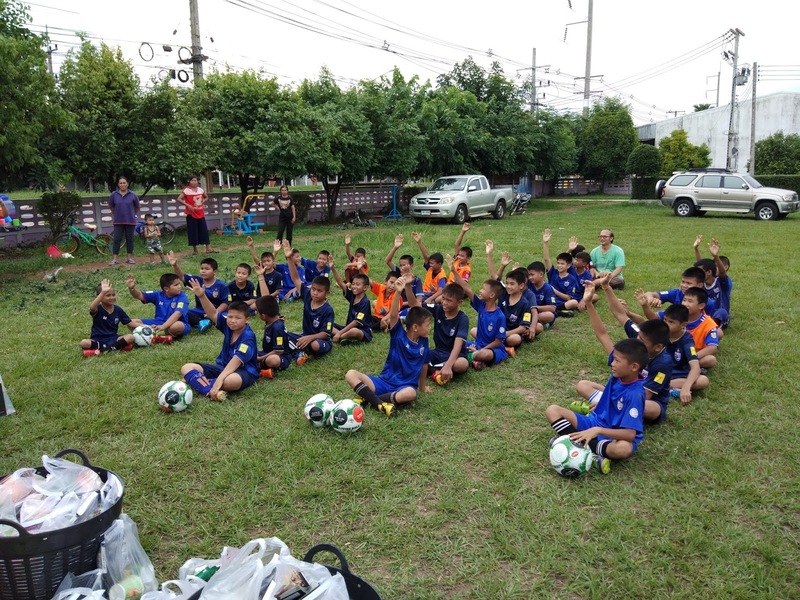 We gave 5 balls to the academy in Ubon Ratchathani province and 5 to the academy in Amnat Charoen province. 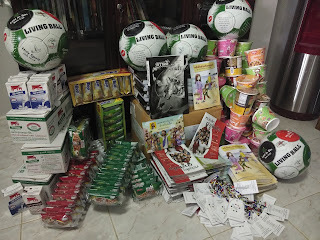 The amazing impact that Living Ball has on youngsters through sport to share the Gospel of Jesus Christ is beyond understanding. 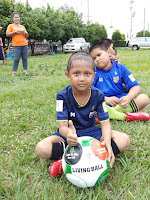 From what we have experience is that the kids FIRST want to read what is on the ball before playing. 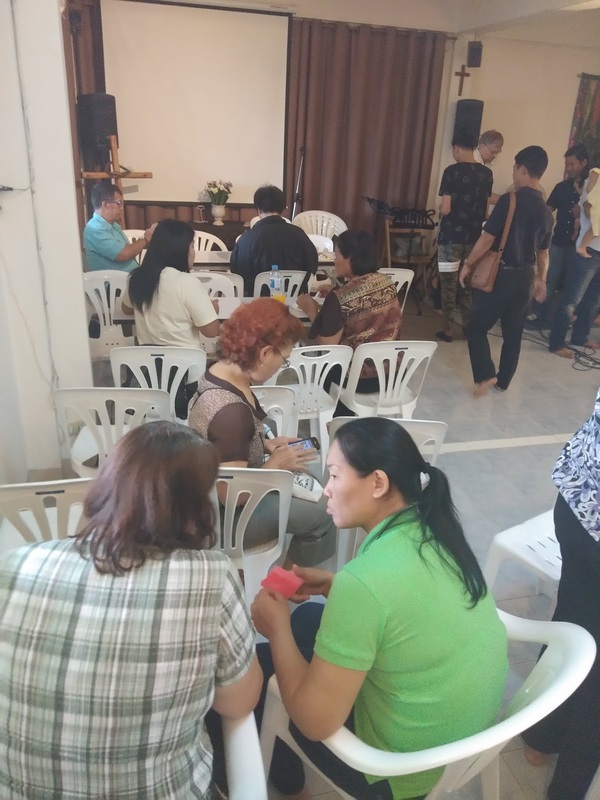 Just that makes a difference already in reaching the lost. 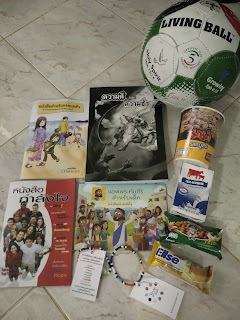 Along with the balls for the academy we also prepared some goody bags for the kids with some snacks and more importantly each child receive a "Good and Evil" animated book which tells the story of the Bible in general. This book has touched so many kids hearts in different ways. We first share some of the Gospel and truth of God's Word with the kids before giving them their handouts. 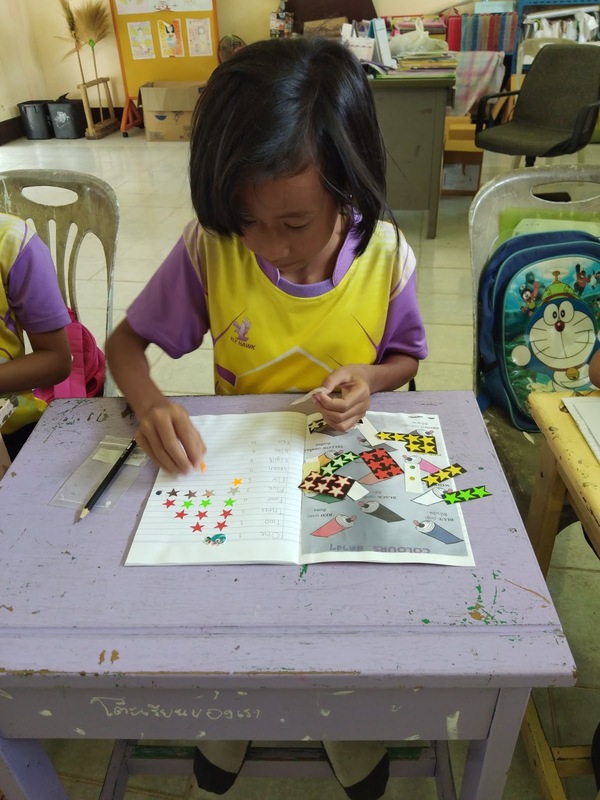 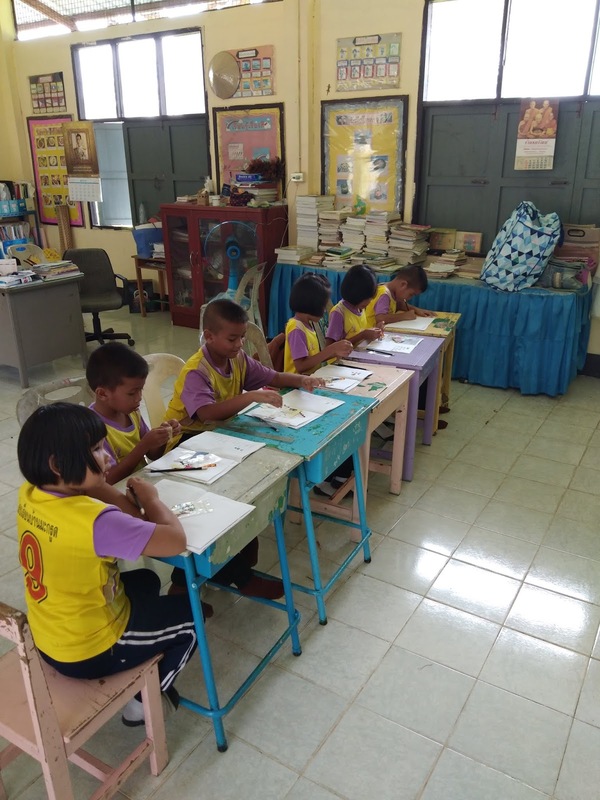 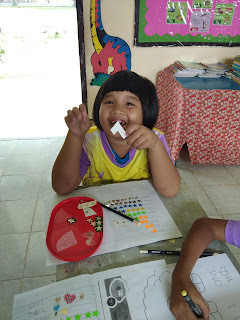 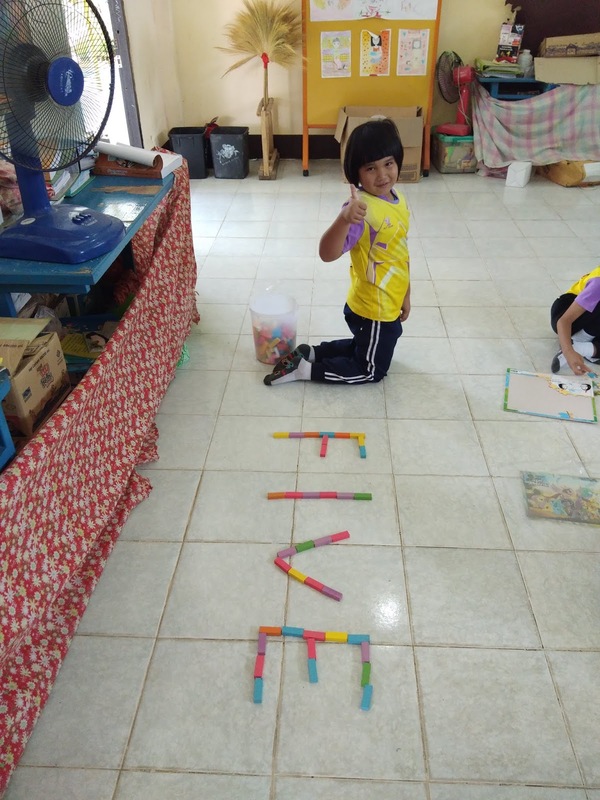 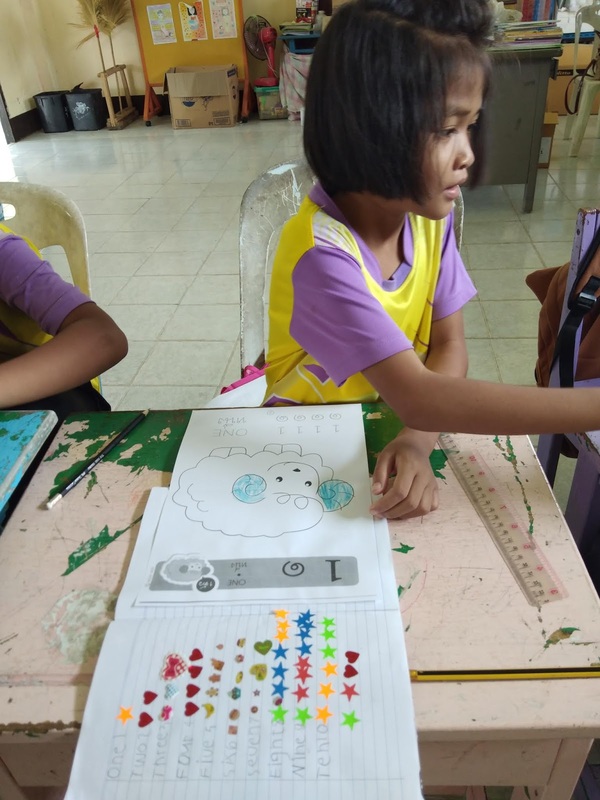 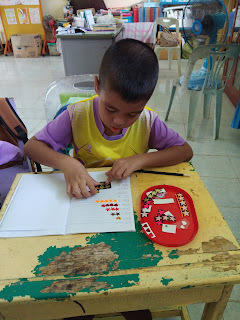 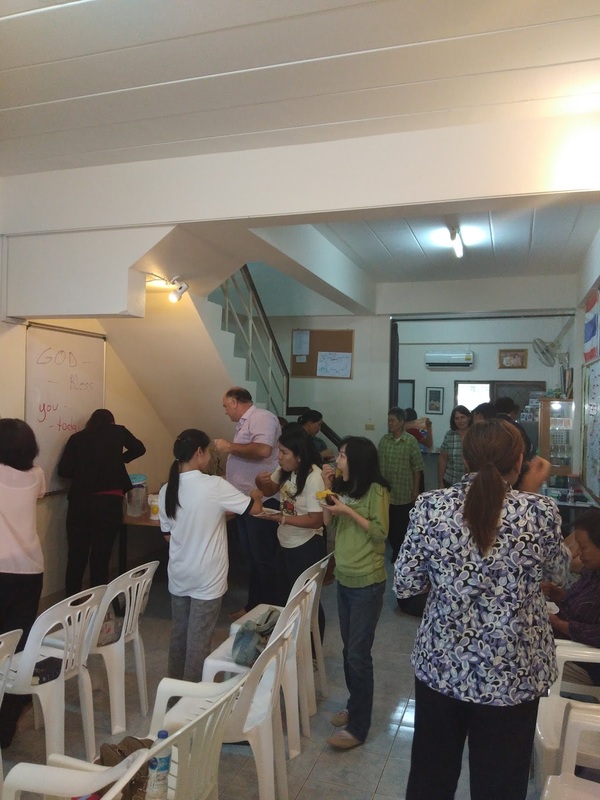 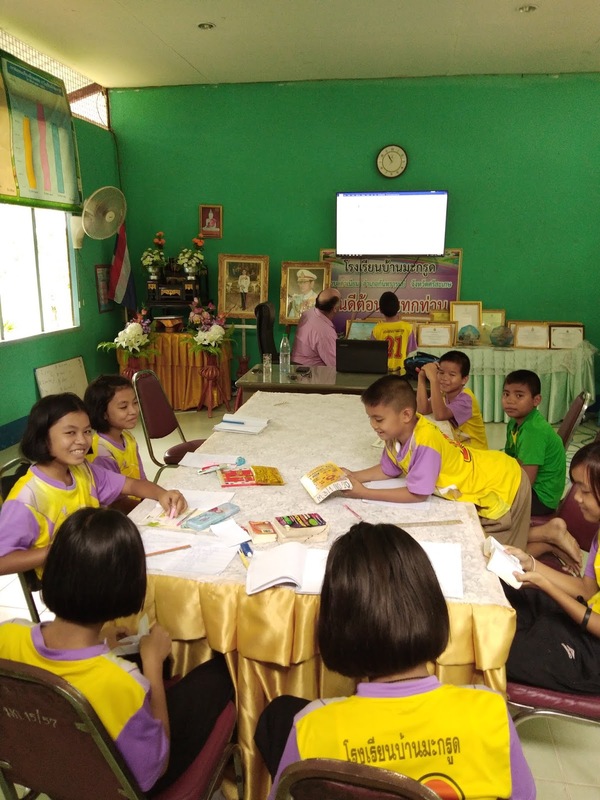 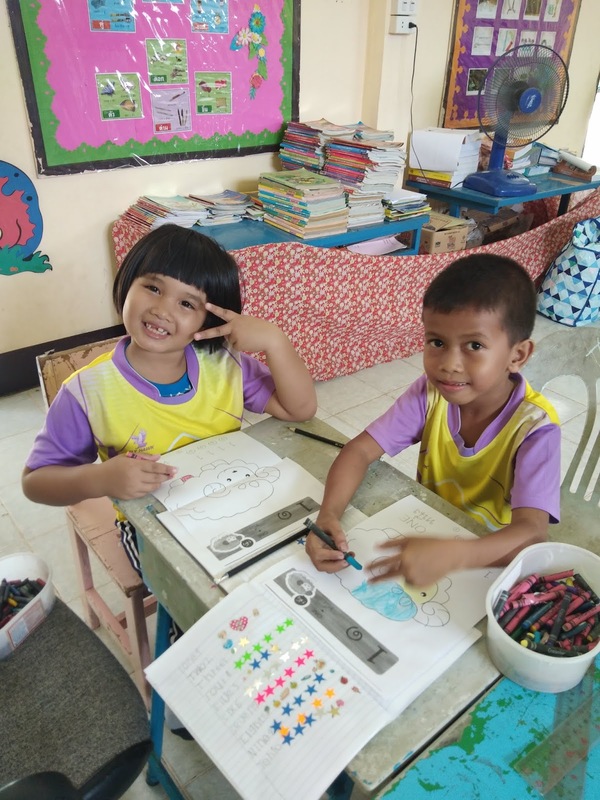 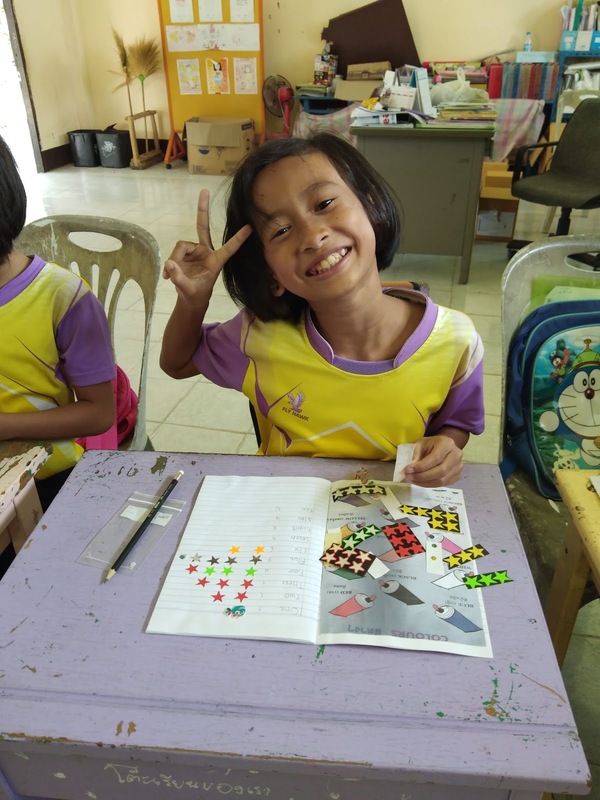 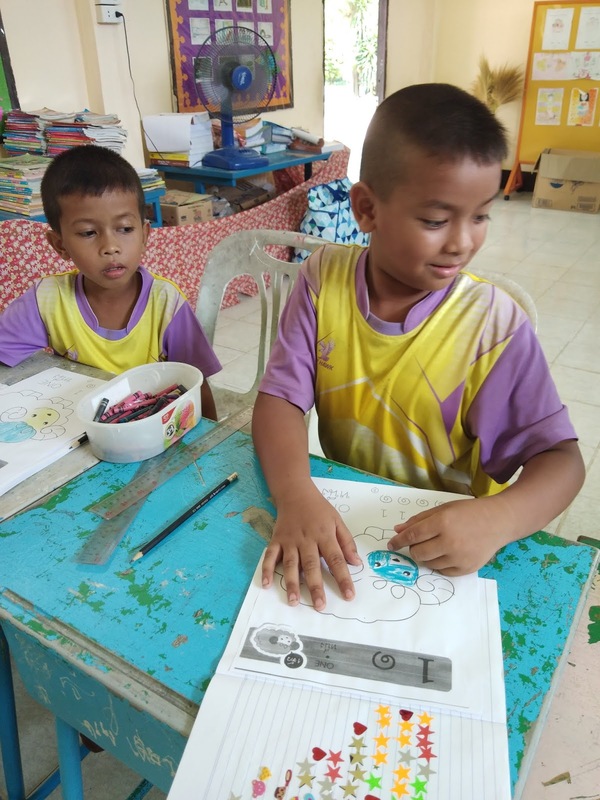 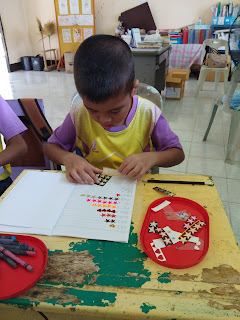 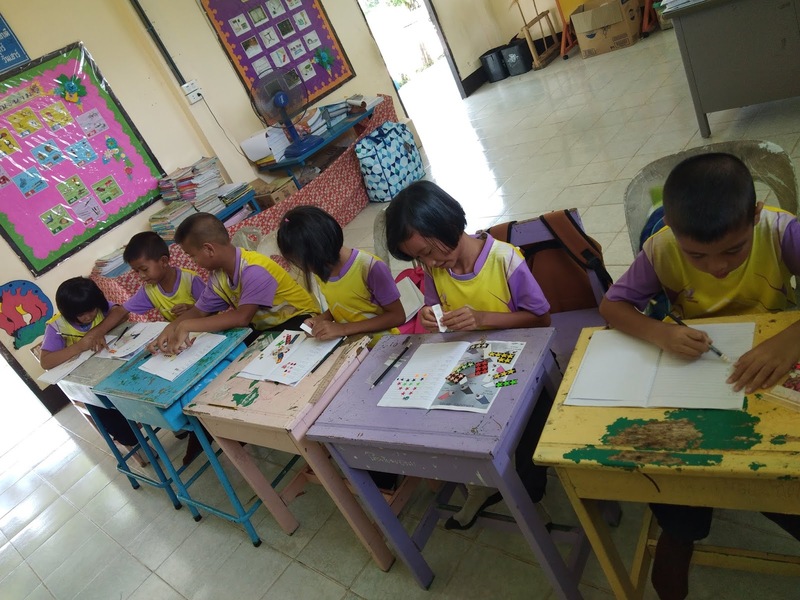 The difference on Somsak's academies is that the children are very well behaved and disciplined. 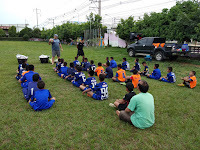 It is rare in Thailand to find such academies with this kind of behaviour.